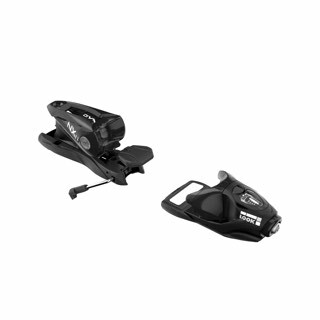 The SPX 12 Dual WTR is a high-performance Dual Standard alpine ski binding with a 3.5-12 indicator range and adjustable toe height. 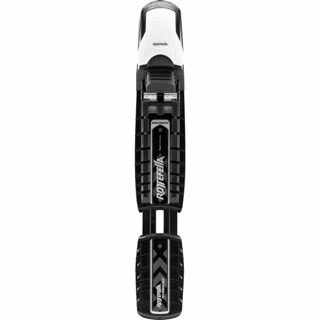 Compatible with both WTR "Walk to Ride" rockered soles and Alpine standard boot soles, the new SPX Dual allows quick, easy adjustment between standards with a consistent, natural stance. 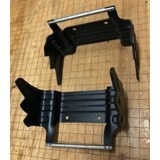 The SPX heelpiece and reinforced Full Action toe delivers the industry's strongest coupling strength (boot-to-binding interface) for maximum power transmission, precision, and control. Featuring the longest elastic travel on the market, the SPX Dual also provides superior shock absorption, reducing unwanted pre-release for dependable, trustworthy alpine performance. 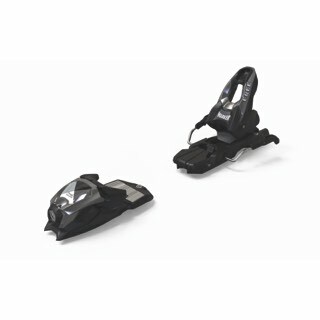 Look introduces the all-new Dual WTR bindings. 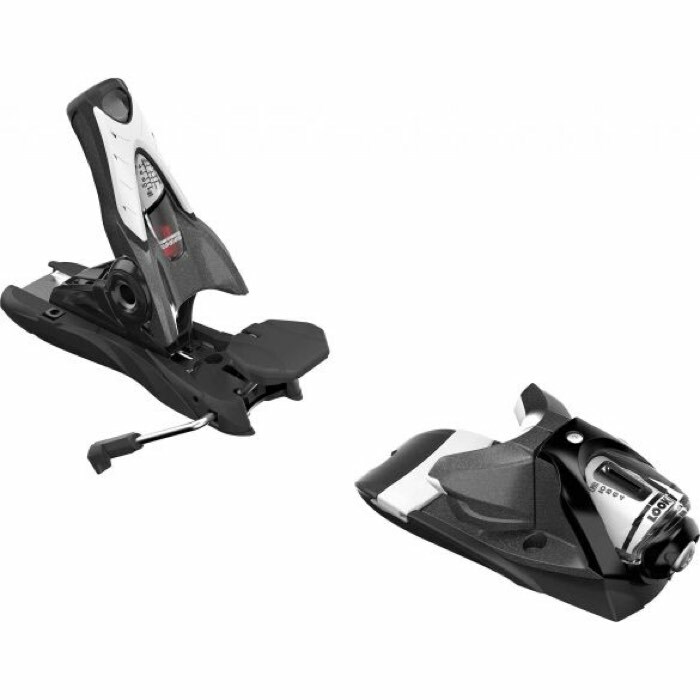 The industry's first alpine bindings to offer quick, easy boot type selection for use with traditional Alpine (ISO 5355) or "WTR" Rocker Soles (ISO 9523). Look Dual Standard Concept is the industry's most versatile and performance-oriented platform to address the new emerging standard in boot soles - WTR or "Walk to Ride", and features quick, easy boot type selection while retaining a consistent natural ramp angle between standards. 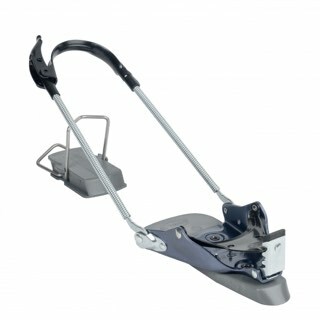 Available on select Pivot, NX and SPX bindings.